The whole point of artificial-intelligence systems is that they can learn — but they still have to start somewhere. And the nascent field of health care AI is still focused on those early building blocks. 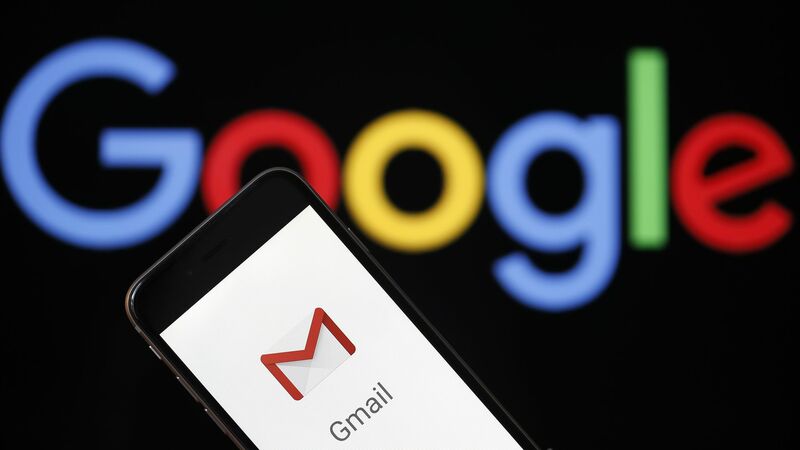 Where it stands: Google already has a leg up on some of its competitors, because of the data it already collects through search and Gmail, NPR reports. What they're saying: "As companies like Google and other traditional consumer-oriented companies start moving into this space, it is certainly clear that they bring the capability of taking much of the information they have about us and be able to apply it," said Reed Tuckson, a member of the advisory board for Verily, Alphabet's health care arm. What else: On top of that, Google is working with researchers at Duke and Stanford to recruit volunteers — the goal is to get 10,000 of them — who contribute far more data. Participants fill out regular health surveys, use a tool that tracks their sleep, and wear a watch that monitors their heart rate and steps (although the watch seems to not work perfectly). "It's sort of a way of donating your body while it's still alive," one participant told NPR.